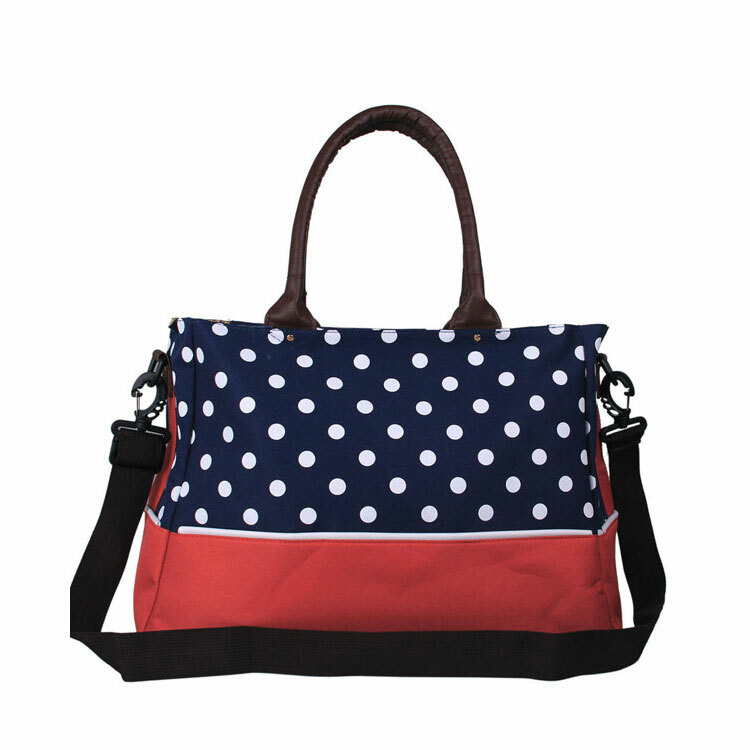 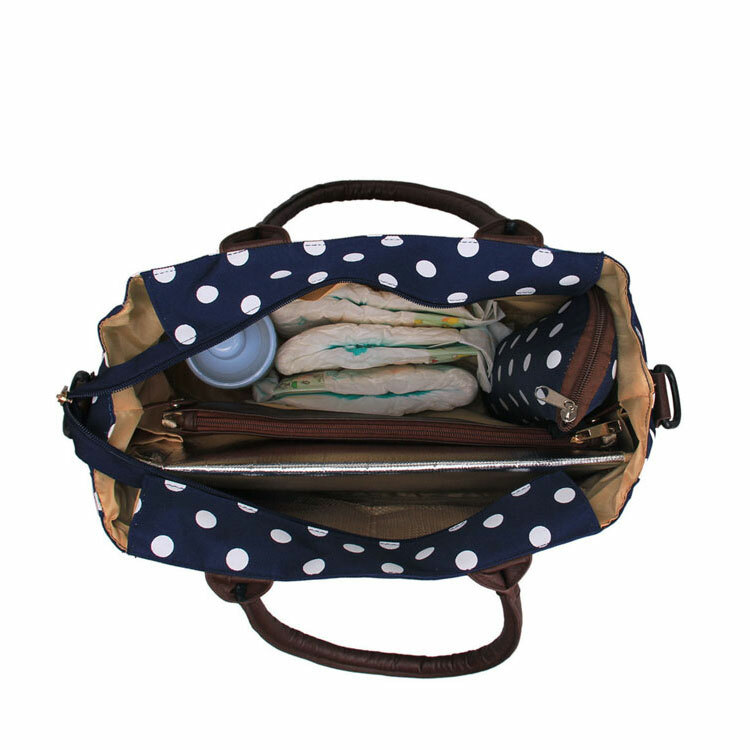 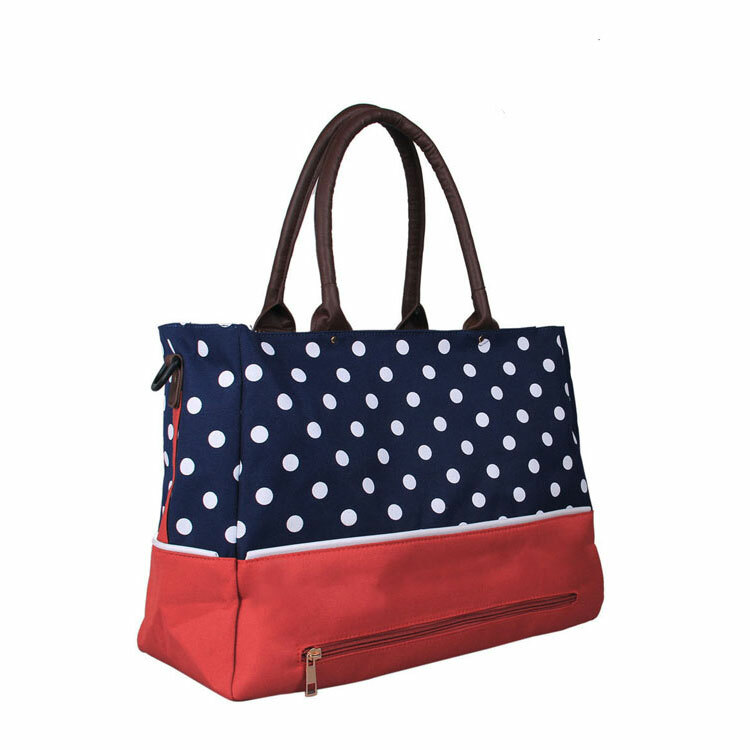 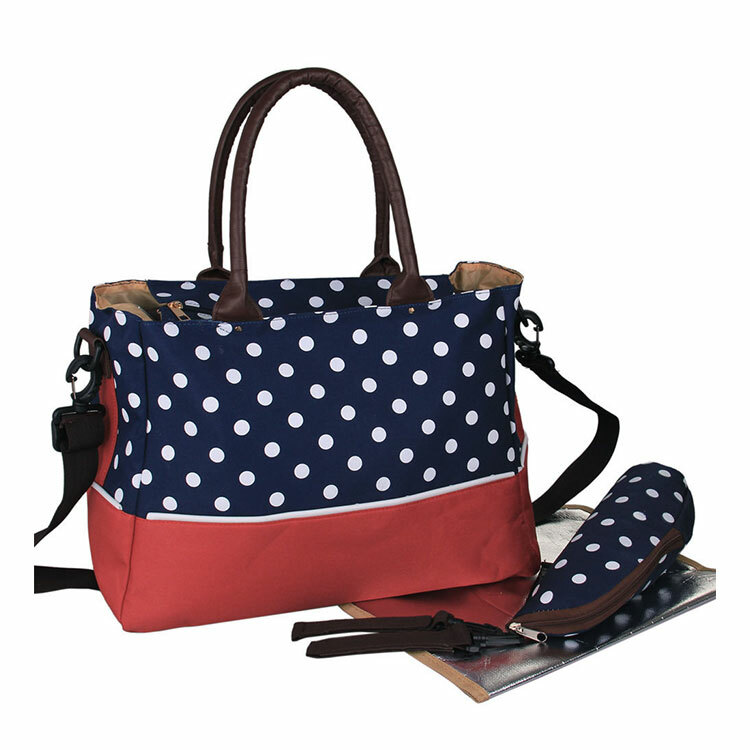 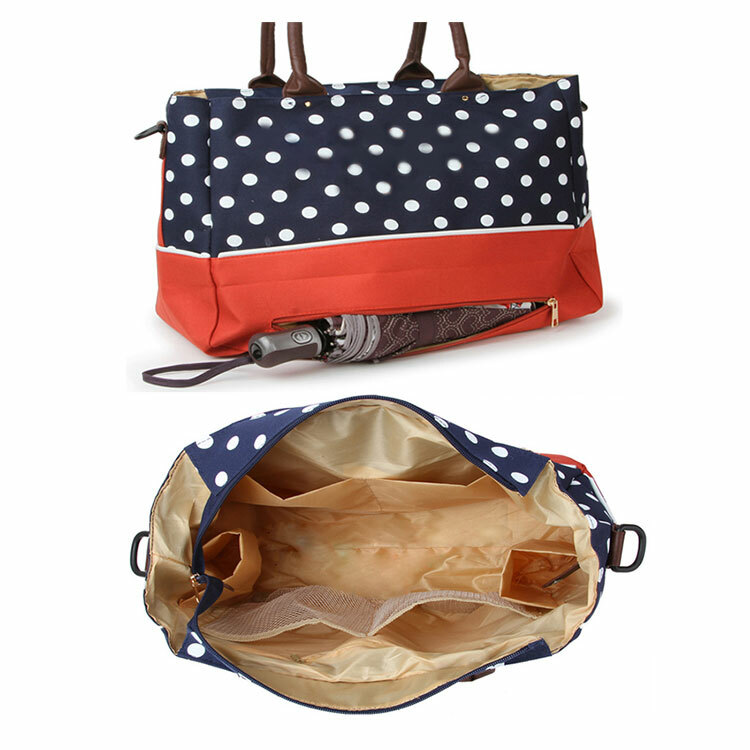 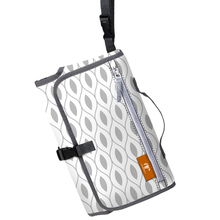 Model number:NBW2101-016 Material：Polyester Size (inches):L15.7"x H11.4"x W7.5"
- Features:The inner pocket and the large capacity keep everything in order; A pocket with zipper at the bottom will keep baby shoes and dirty clothes. 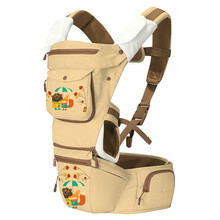 - Due to monitor variations colors may appear slightly different, please allow a little color difference. 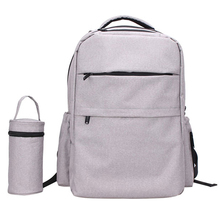 Our factory has more experience in production Portable baby diaper bag easy carry， If you want to know more details about these, welcome to contact us! 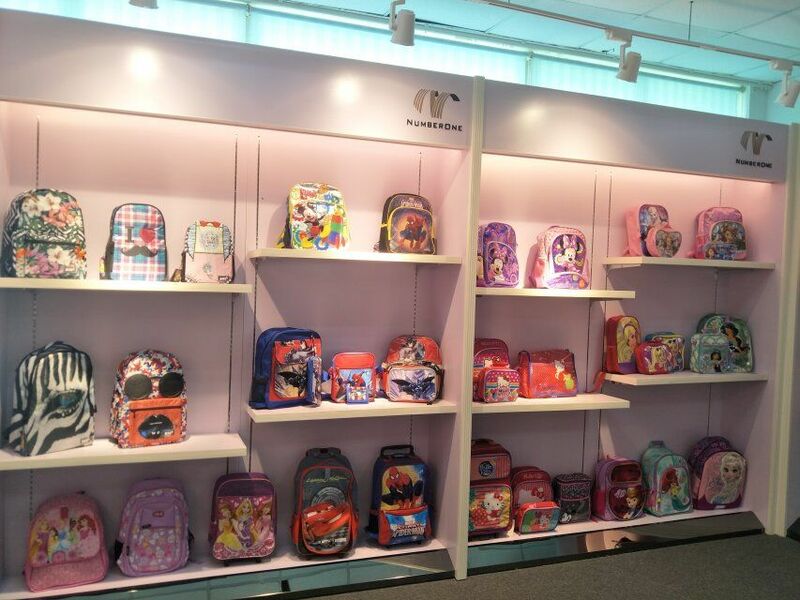 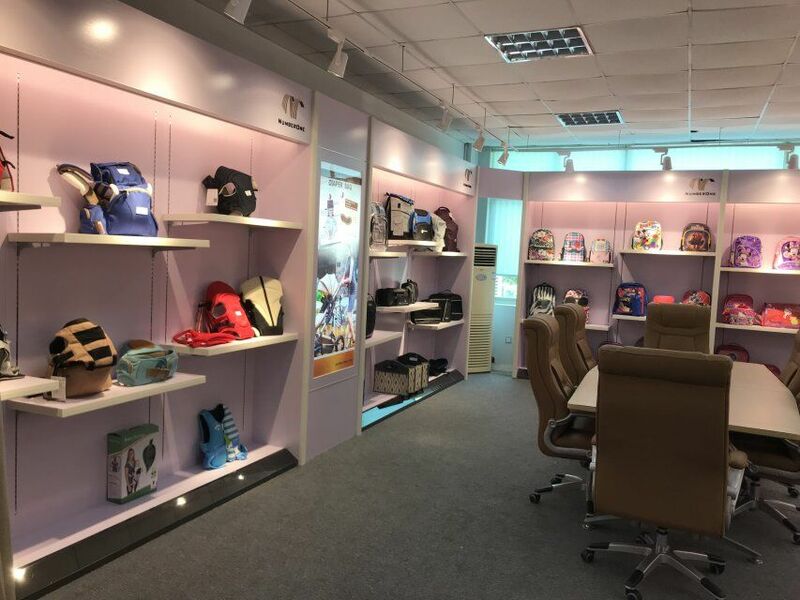 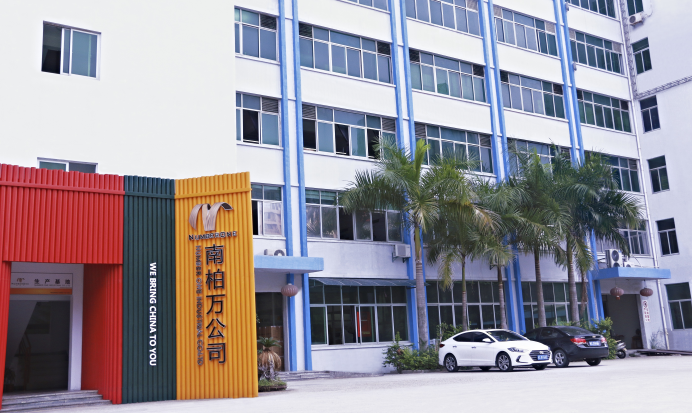 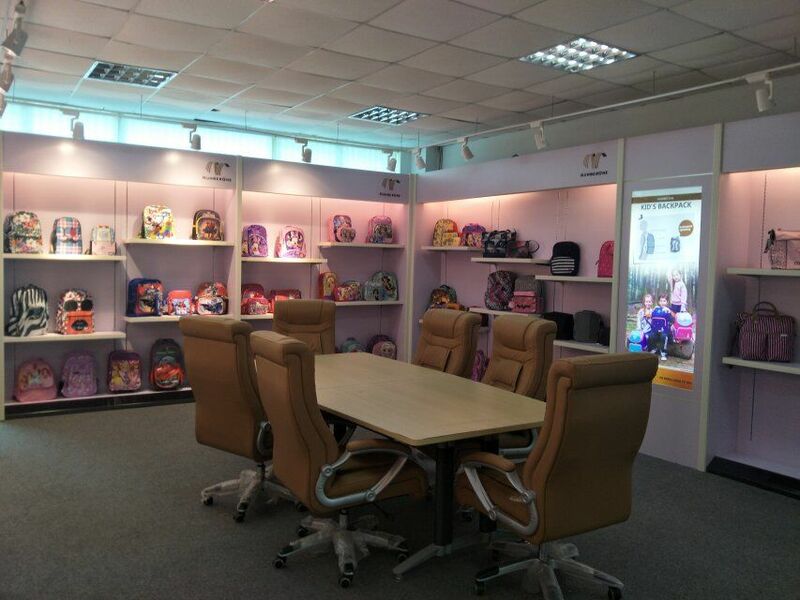 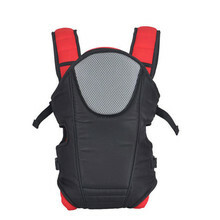 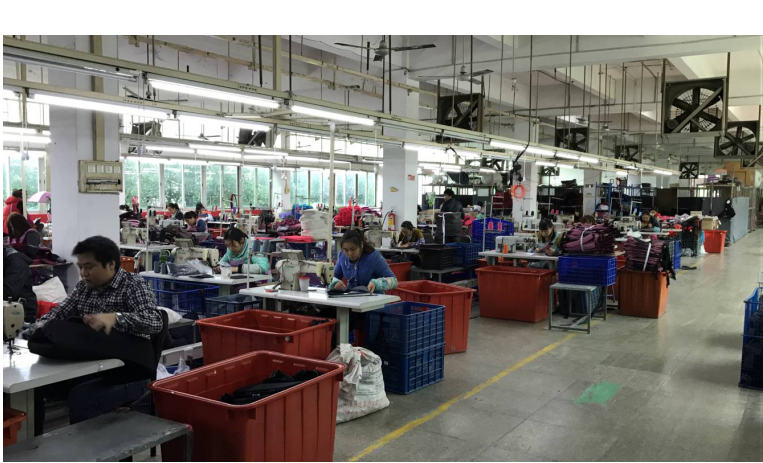 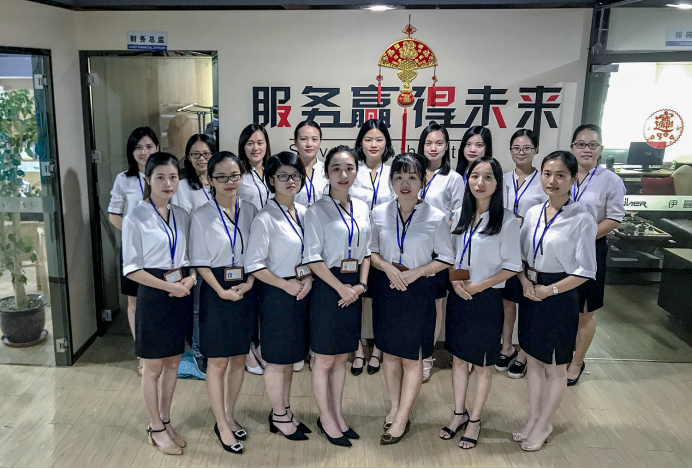 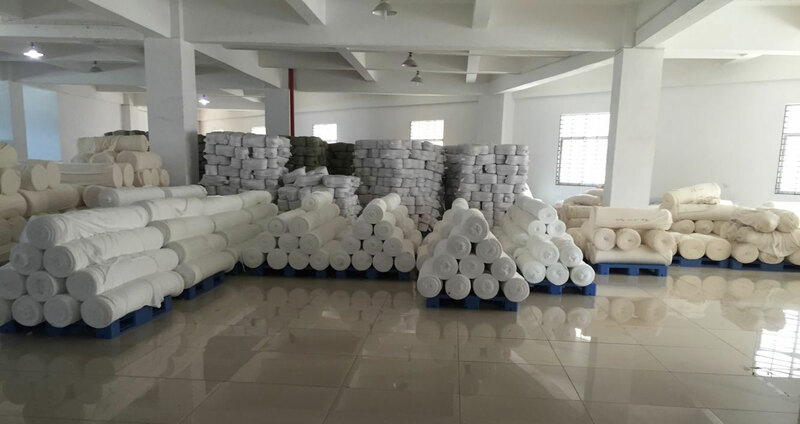 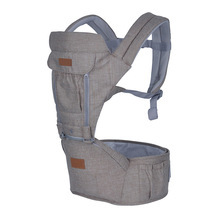 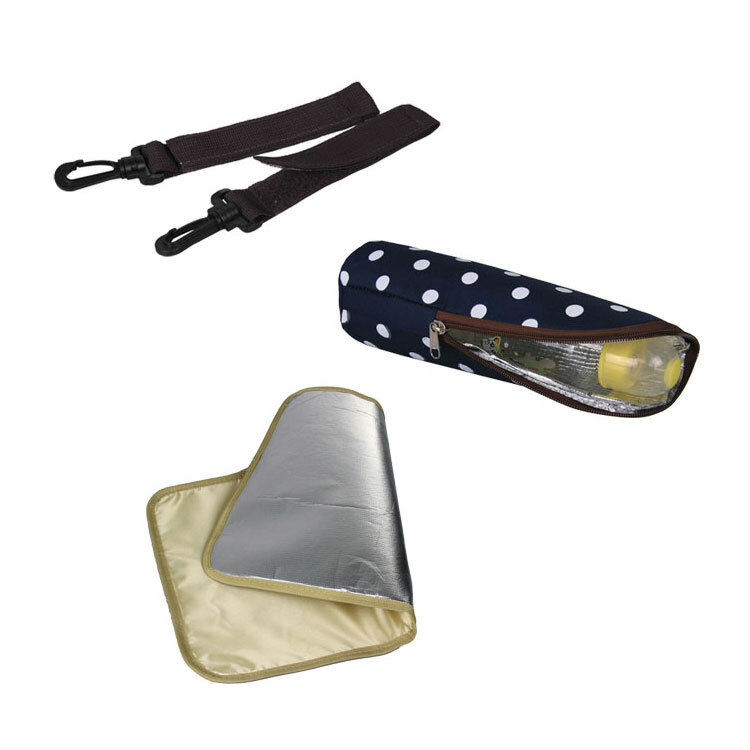 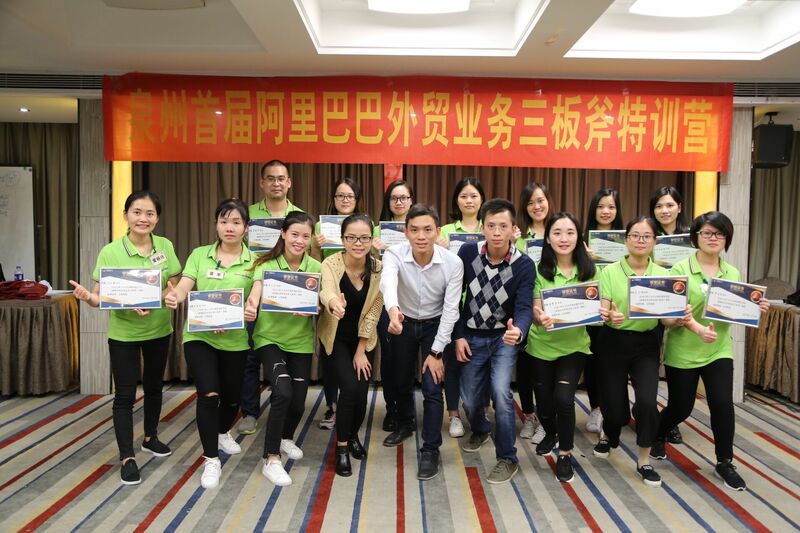 We have standardization process in production Portable baby diaper bag easy carry, and ensuring our product’s quality.We have professional pre-sales team, they can answer your each questions, we have hard-working after-sales team, who are providing after-sales service and protection for our clients.